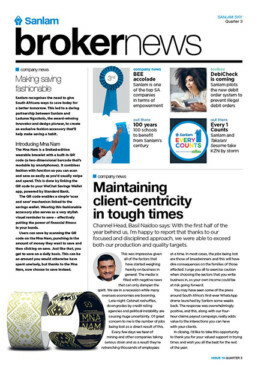 Monthly print magazine for Sanlam Group staff containing news, thought leadership, strategy and lifestyle pages. 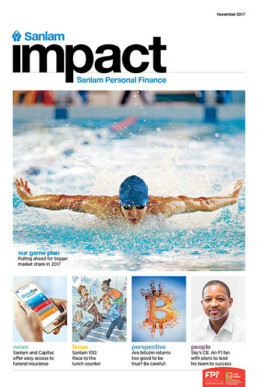 Monthly print magazine for Sanlam Personal Finance staff. Winner of SA Publications Awards Best Internal Magazine 2016. Sanlam Group weekly electronic newsletter updating staff on news and events at Sanlam. 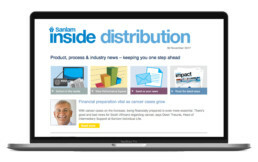 Sanlam Personal Finance’s biweekly electronic newsletter for brokers and advisers on product and process news. 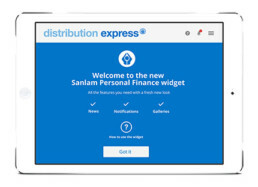 Sanlam Personal Finance app for brokers and advisers on the latest products and processes. 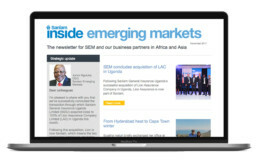 Sanlam Emerging Markets’ monthly electronic newsletter highlighting company news from the emerging markets. 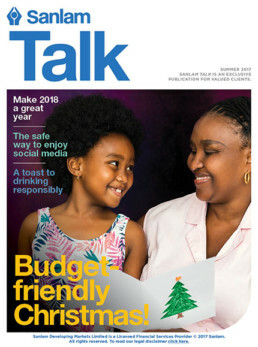 Quarterly digital magazine for Sanlam Sky Solutions clients, offering lifestyle and financial advice. 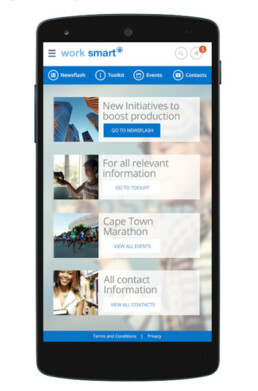 App for Sanlam worksite employees offering lifestyle, event and financial advice. 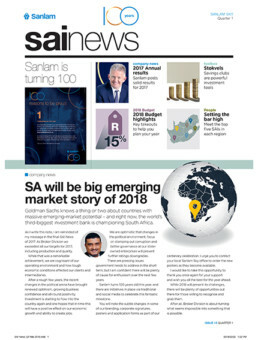 Quarterly newsletter for Sanlam Sky Solutions brokers offering news, product and process updates. 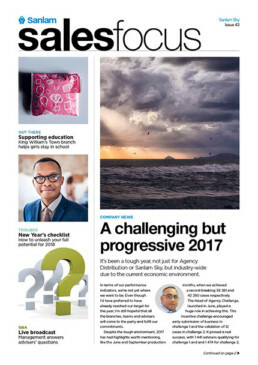 Newsletter for Sanlam Sky Solutions financial advisers offering news, product and process updates. 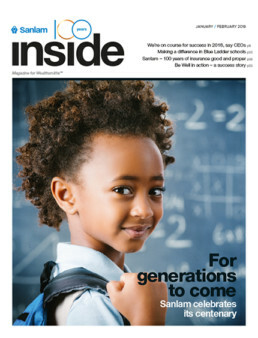 Quarterly newsletter for Sanlam Sky Solutions Affiliated Intermediaries offering news, product and process updates. SMS campaigns for Sanlam Sky Solutions staff offering video messages from business leadership. 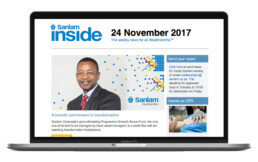 Monthly electronic newsletter for Sanlam Private Wealth clients with investment advice, thought leadership and lifestyle news.